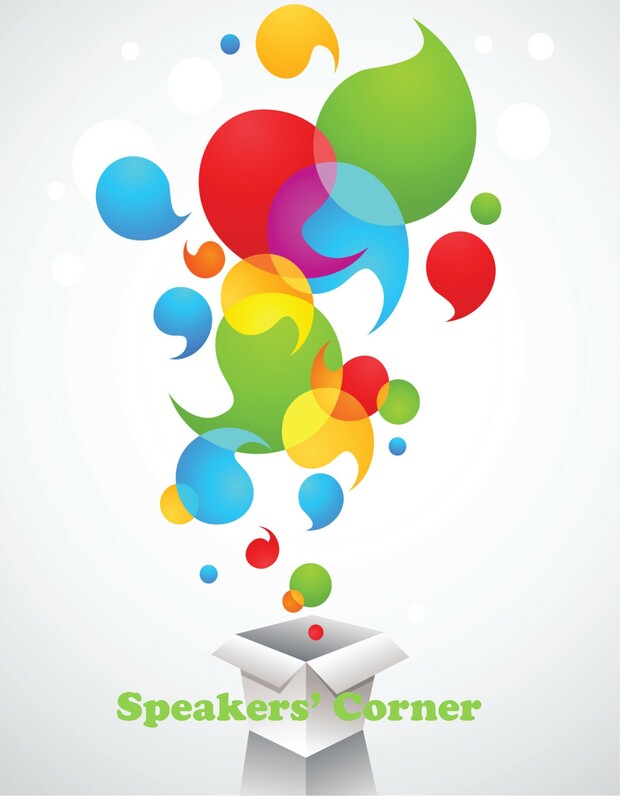 Introducing the next way you can get involved in The Academy – Speakers’ Corner. In a change to previous years, we’re asking people to pre-record short presentations about news and best practice that they’d like to share with others. These will be uploaded to The Academy website to let you reach a bigger audience than every before! For more information click here, but remember – REGISTRATION FOR ACADEMY PLACES CLOSES IN FIVE DAYS.